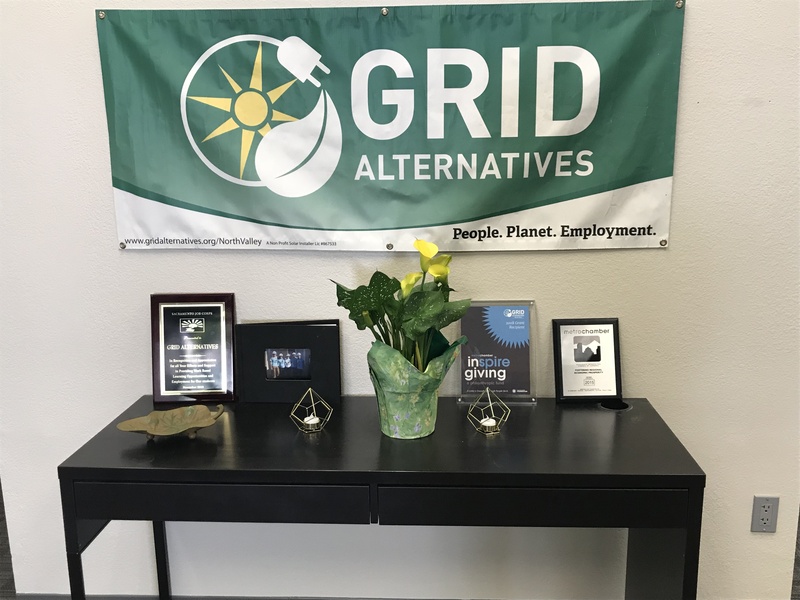 At GRID Alternatives, we’ve been working since 2001 to ensure the benefits of the growing clean energy economy are accessible to low-income communities and communities of color. 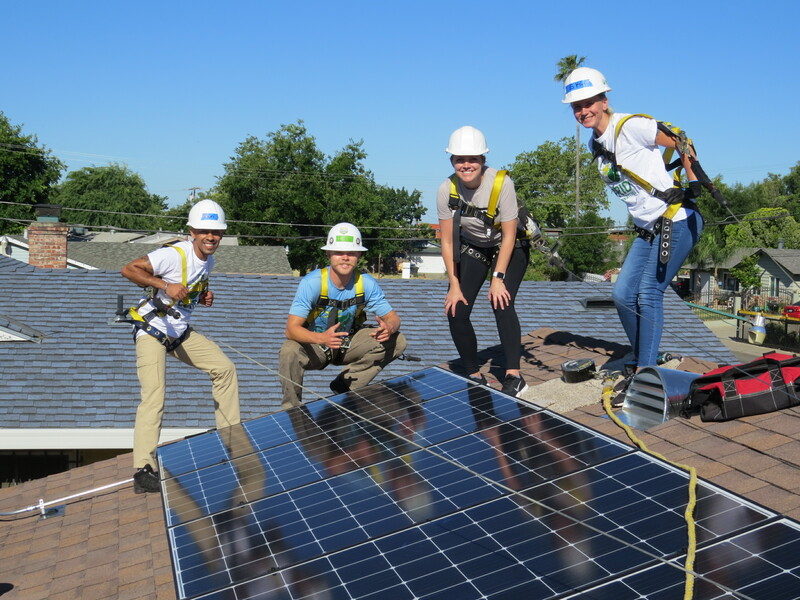 Through our unique, people-first model, our programs put money back into families’ pocketbooks, reduces energy cost burden of housing providers, and jump starts careers. 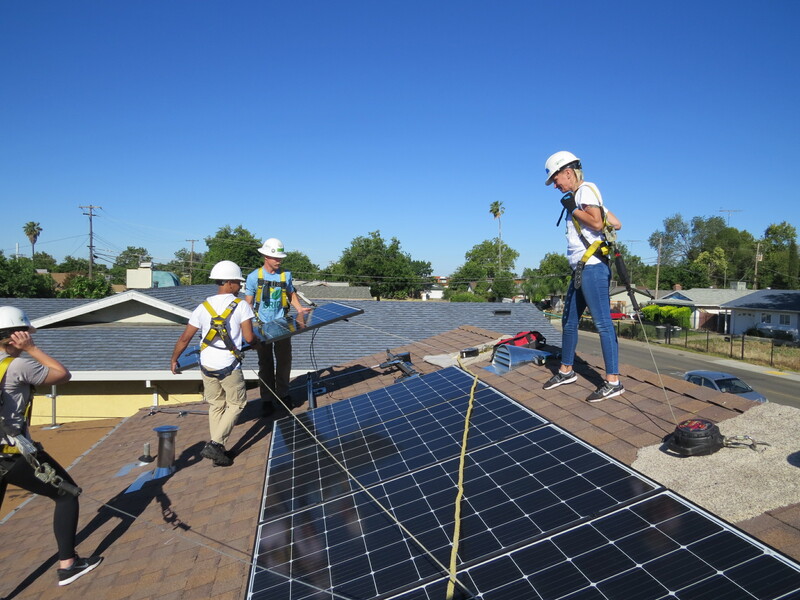 In the past few years in Sacramento alone, GRID Alternatives has installed no-cost solar electric systems for 400 families, building a distributed power plant that puts millions of dollars back into the hands of families with the greatest need. 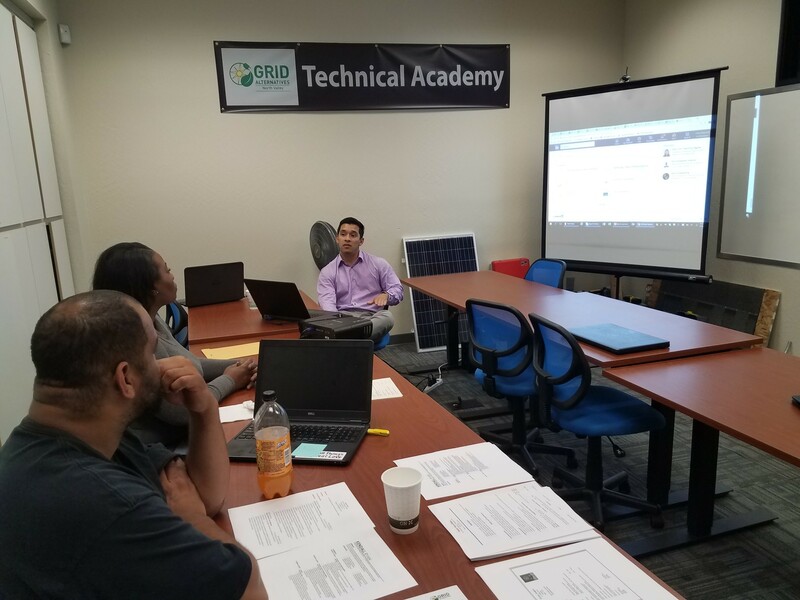 All while providing training for nearly a thousand participants in real-world solar installation experience. GRID has a variety of other engagement opportunities! 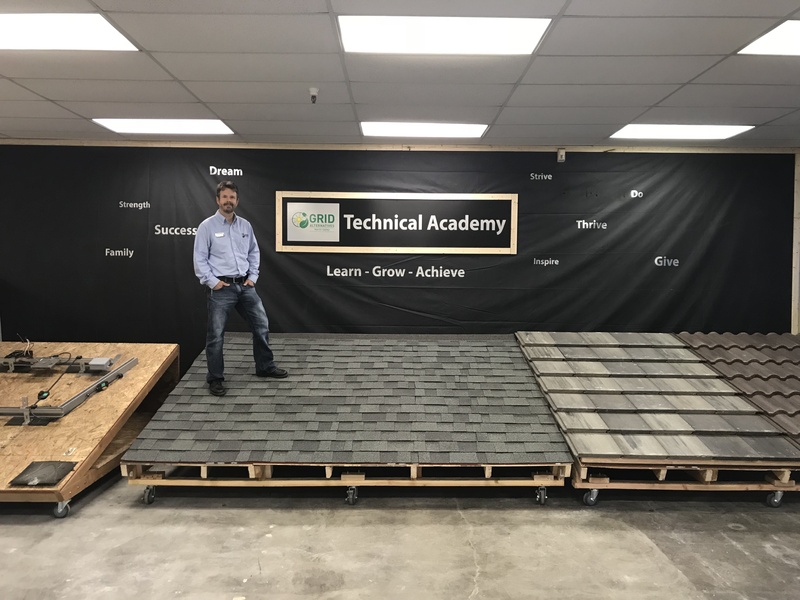 You can help spread the word about our program in the region! 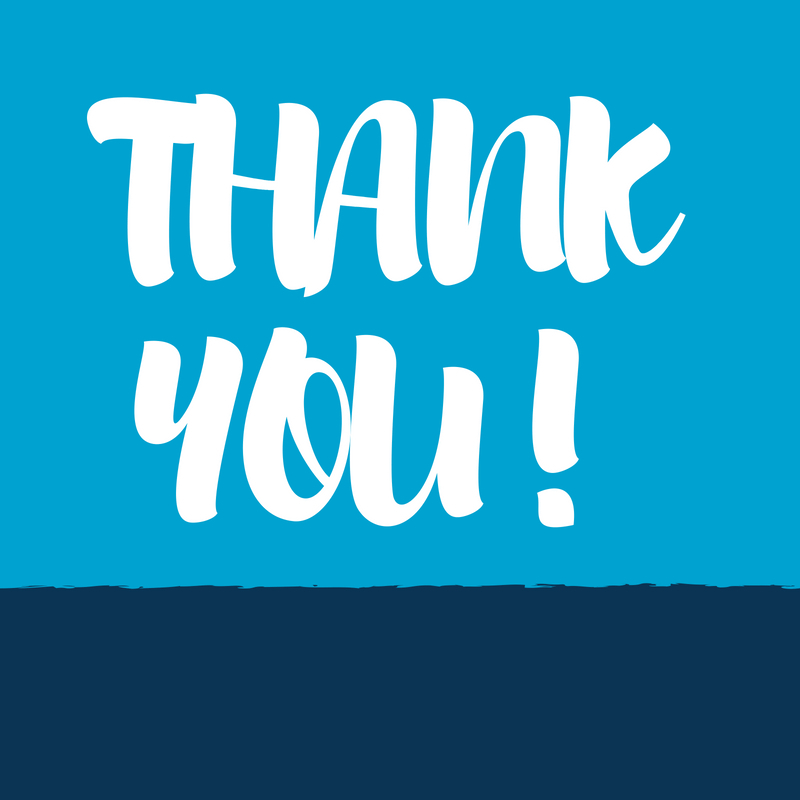 We’ve seen amazing projects undertaken through Inspire Giving in the past, and are thrilled to be selected as the 2018 project. 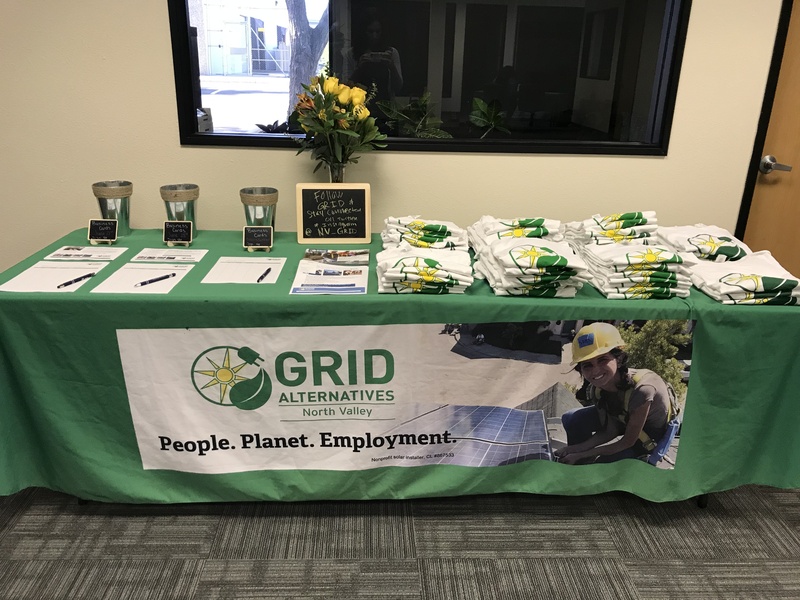 At GRID, we are looking forward to working with Inspire Giving members and the entire Metro Chamber network on our own transformation! 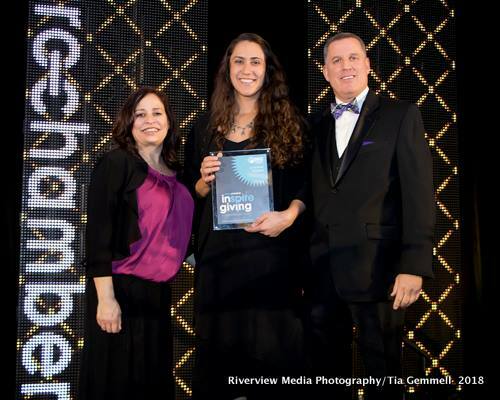 The Metro Chamber Foundation’s Inspire Giving program is an endowment fund that seeks to support and grow the spirit of giving in the Capital Region. Individuals combine their donation with others to create a bigger impact than any one individual could make alone. 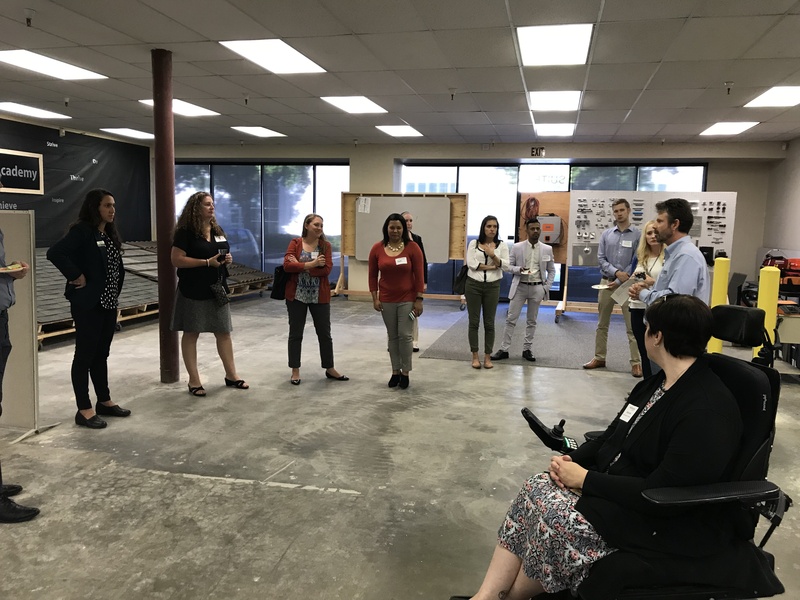 Each year, all individuals who have invested in Inspire Giving collaboratively select, via a voting process, how the endowment’s income will be distributed to a charitable organization within the Sacramento region. 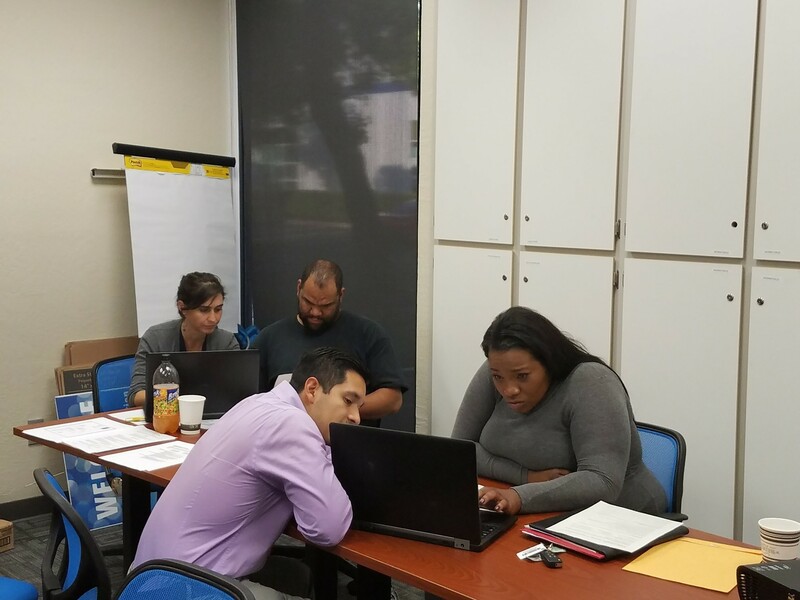 In addition to a monetary investment, donors are provided opportunities to volunteer their time and resources to the chosen project each year. 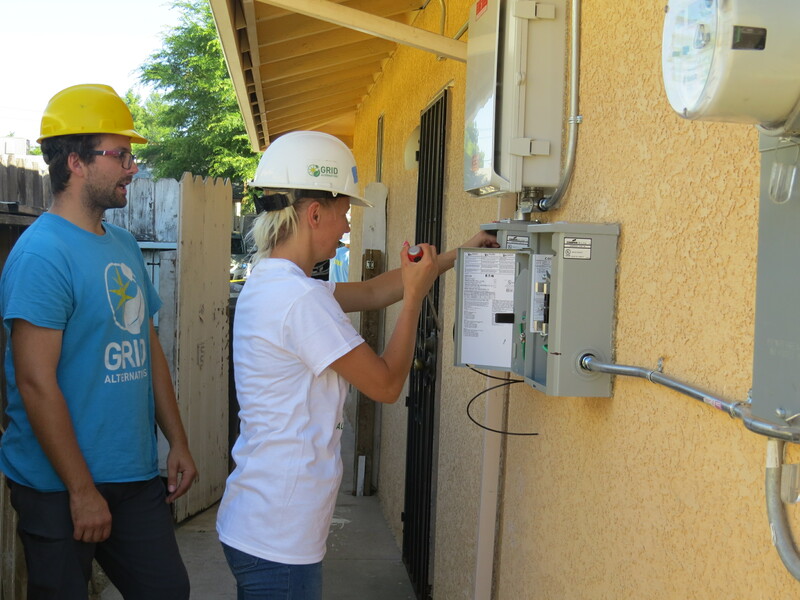 Interested in Volunteering with GRID Alternatives? Interested in getting involved? Email Andrea Ellinghouse at aellinghouse@metrochamber.org to learn more.